Welcome! I’m Annie and I am 4th grade teacher in Chicago, IL. I am currently in my 10th year of teaching! I have had the joy of teaching in the same school for all ten years and all my years have been in 4th grade. I teach math, language arts, social studies, and religion. I LOVE teaching about the National Parks and having my students participate in the “Every Kid in a Park” initiative. In 2017 I had the privilege of serving as the Iditarod Teacher on the Trail™. I created lessons throughout the year, and then traveled down the Iditarod trail via bush plane. I spend time learning about Alaskan culture, while reporting back to classrooms around the globe about the race. It was one of the most rewarding opportunities of my teaching career, and I am a big advocate for using the Iditarod as a teaching tool. Check out IditarodEDU for hundreds of free lessons! I graduated from the University of Dayton with BA in Middle Childhood Education and I have a masters degree from Loyola University Chicago in Religious Education. 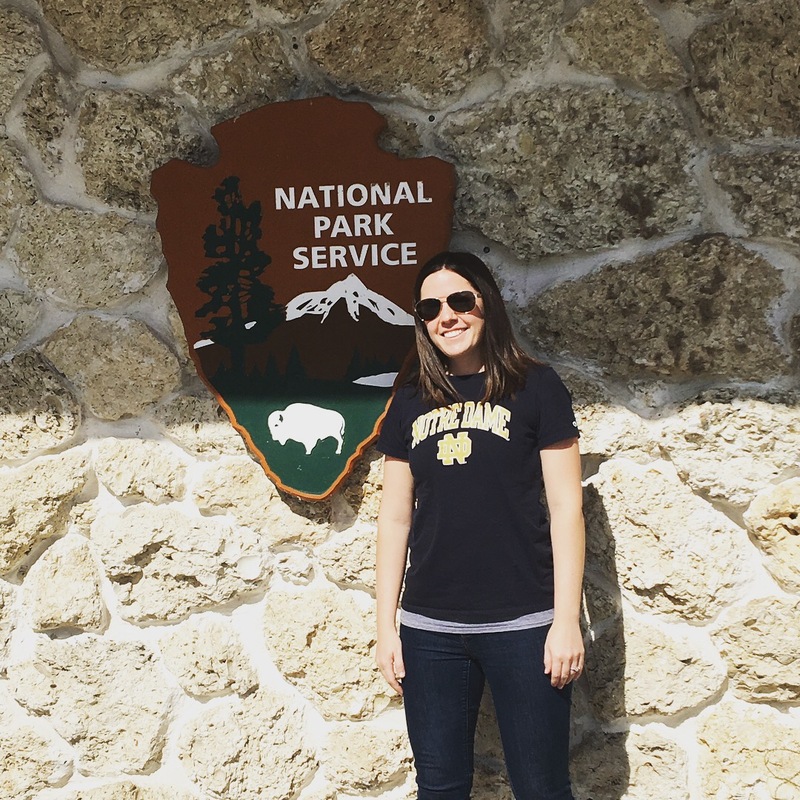 Outside of the classroom I enjoy running marathons, exploring National Parks, hanging out with friends, and spending time with my husband, family, and friends. I also teach Irish dance and am I in a skeeball league with a few other teachers from my school (our team name is Cloudy with a Chance of Skeeballs)!